EDA is big on growth through acquisition, being acquired many times throughout my career I know this by experience. In fact, we have a wiki that tracks EDA Mergers and Acquisitions and it is the most viewed wiki on SemiWiki.com with 101,918 views thus far. 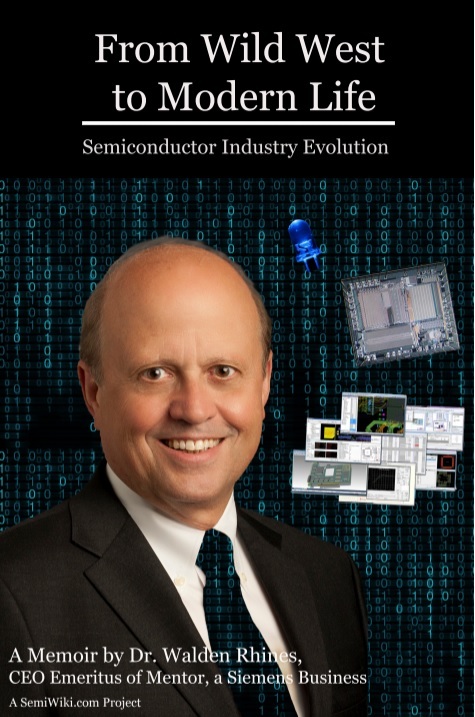 Semiconductor IP is one of the more exciting and most viewed topics we cover on SemiWiki, it has been that way since we began in 2011 and that trend will continue indefinitely, my opinion.